Starting in the town, the player created a party of six characters from an assortment of five possible races, three alignments, and four basic and four elite classes. The party then descended into the dungeon below Trebor's castle. This consists of a maze of ten levels, each progressively more challenging than the last. 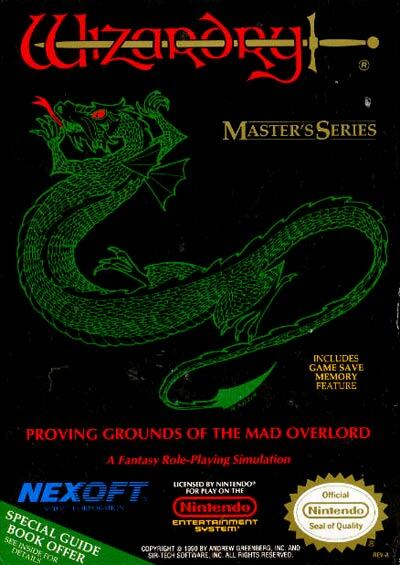 The style of play employed in this game has come to be termed a dungeon crawl. The goal, as in most subsequent computer role-playing games, was to find treasure including ever more potent items, gain levels of experience by killing monsters, then face the evil arch-wizard Werdna on the bottom level and retrieve a powerful amulet. The goal of most levels was to find the elevator or stairs going down to the next level (without being killed in the process).